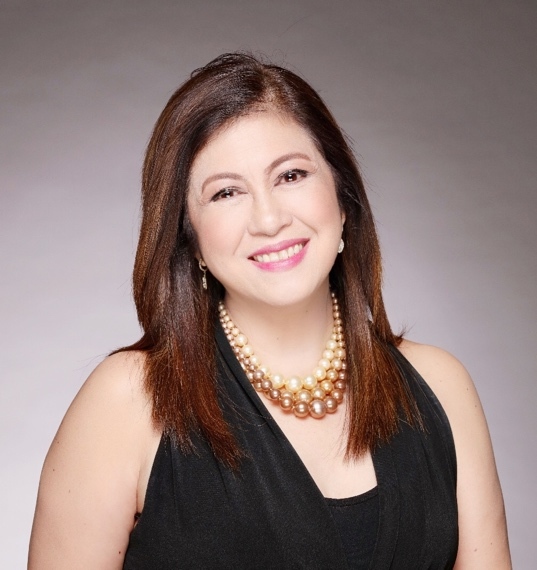 Karen Alparce-Villanueva is currently the Vice-President of the Philippine Alliance of Patient Organizations (PAPO) and founder of Rare Cancers Philippines. She has over 30 years experience in the private sector specializing in communications & policy work in the healthcare industry, where she spent the last 20 years. Karen runs a communications consulting firm called Health PRx Communications Inc.